It does not get any easier than this! 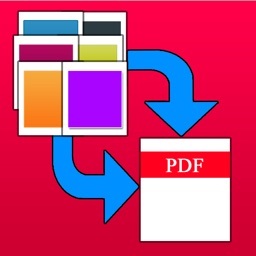 With Photos to PDF Converter, you can create beautiful PDF documents in a matter of seconds. 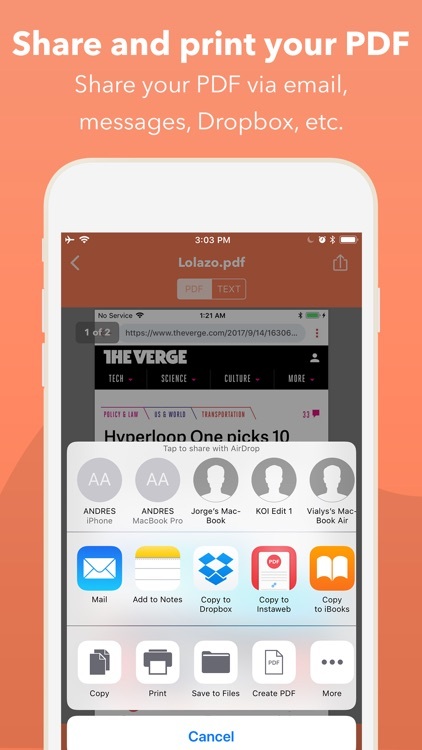 Forget about overcomplicated apps with nonsense features. 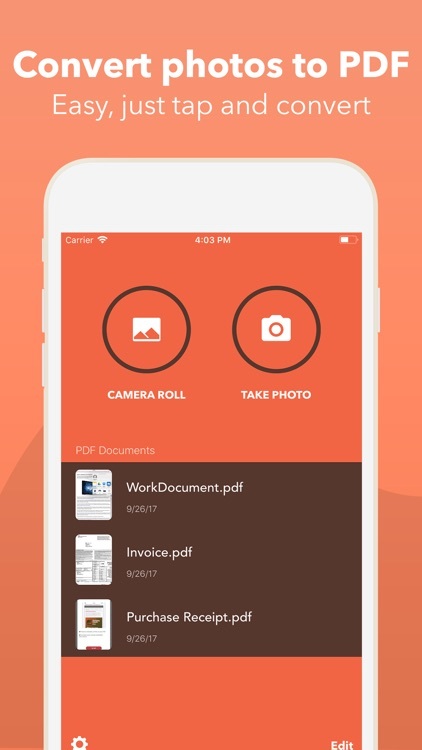 With this app, you will be at the top of productivity. 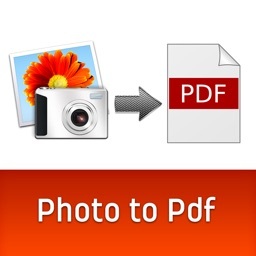 Photos to PDF can be as powerful as you want. Want a simple converter? You got it. 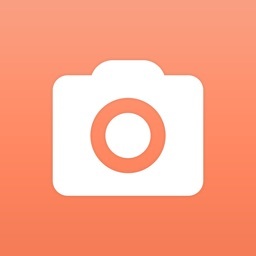 Want to perform image rotation or image filters? You got it. 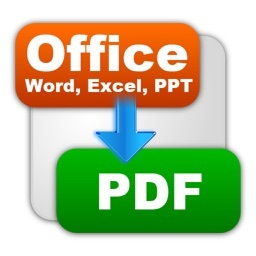 Manage your PDF documents with folder management and file naming. 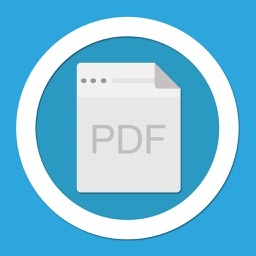 Keep the app uncluttered when you have a lot of PDFs! 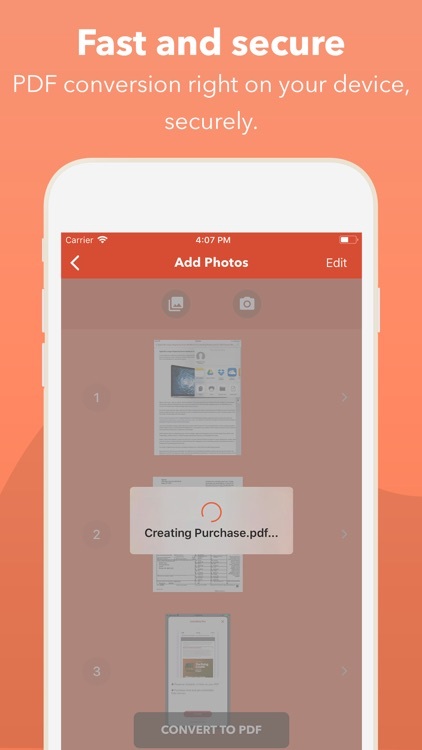 Export and share all your PDF documents right from the app with a single tap. 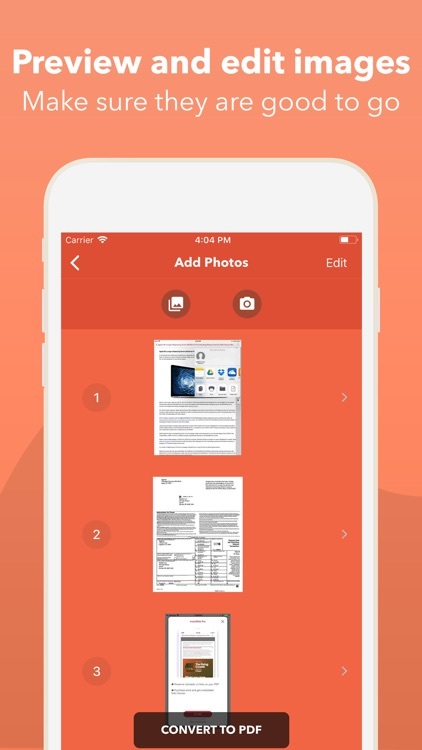 Send via iMessage, Open in other apps, Print, etc.